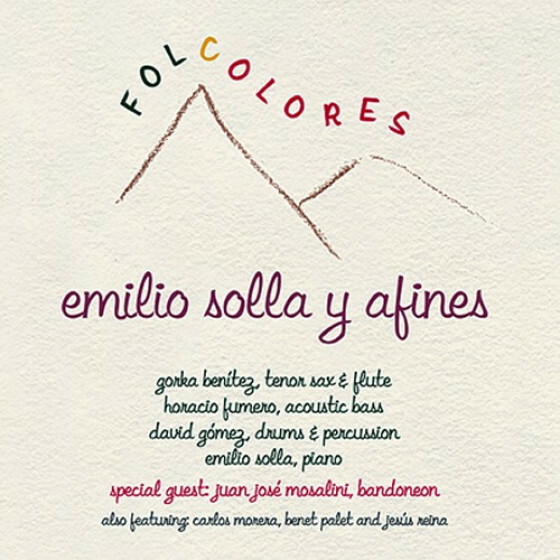 From 1983 to 1994, Emilio Solla participated actively in the new Argentinean music scene, belonging to the groups Apertura, Quinteto El Quartetazo and Emilio Solla y el Cinco de Copas, winning a more and more important place as a composer of a style of music that could be defined as a fusion of the modern tendencies of Argentinean folklore and tango with jazz; musical stream in which he is considered today one of the most important artists of the young generation. With these groups he made two records and performed at theatres, jazz clubs, radio and TV programs, and in the International Jazz Festival Mardel Jazz in 1984 and 1985. The groups received several composition awards, like "Best Group, Popular Chamber Music", Argentinean Musical Youth (1986) and 1st prize in the Young Art Biennial, Buenos Aires (1991), deserving also admirable comments from press and well-known musicians, including Astor Piazzolla. He also participated in many groups in the Buenos Aires jazz scene, like Carlos Campos Quartet, Ara Tokatlian and 4 & Cuatro, with whom he played concerts with Paquito de Rivera and Claudio Roditti. 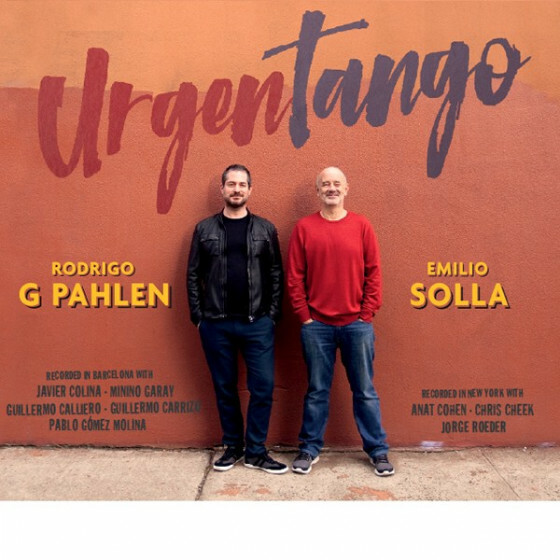 During this years he also worked as pianist for singers of different styles, sometimes in charge of the arrangements and conducting, touring in Argentina and other countries in Latin America, including first Piazzolla's orchestra's singer, Jorge Sobral. 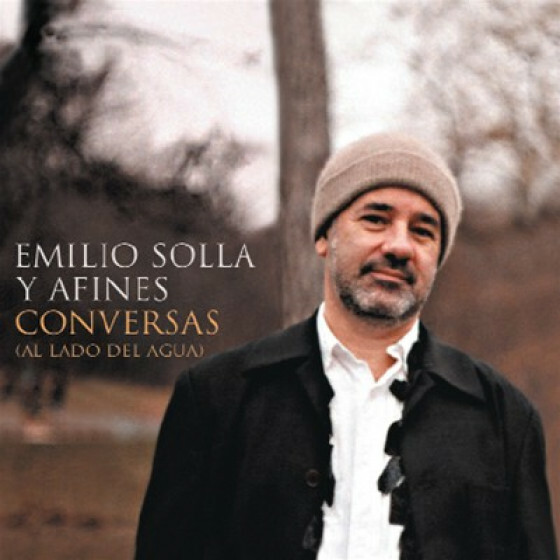 In 1994 he created "Emilio Solla y Afines", with whom he has recorded two CDs: Apertura y Afines (PDI, Spain, 1996) and Folcolores (Fresh Sound World Jazz, Spain,1998). 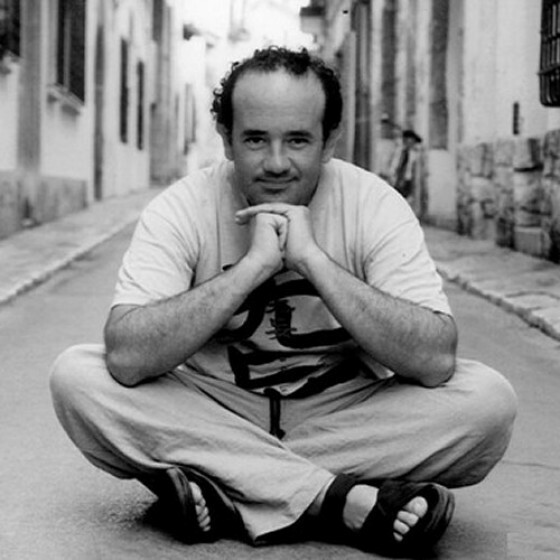 He lives in Barcelona, Spain since 1996 and has been touring in France, Scotland, Denmark, Japan and Spain. 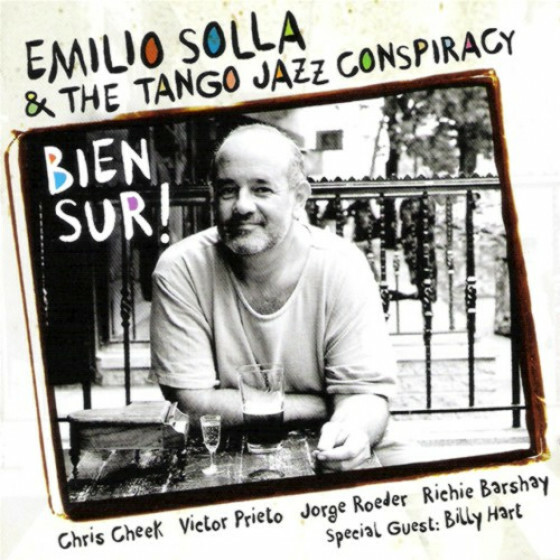 In the 31st edition of Barcelona Jazz Festival, 1999, sharing stage with Joshua Redman and Manhattan Transfer, he first presented Emilio Solla y La Orquestable, a nonet, performing for the first time his Suite Piazzollana. 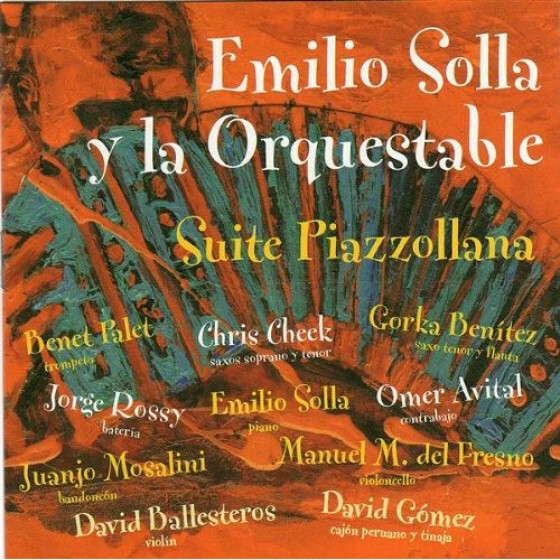 This music has been recorded in the brand new release Suite Piazzollana (Fresh Sound, FSWJ 018), the CD features Chris Cheek, Omer Avital and Jorge Rossy. 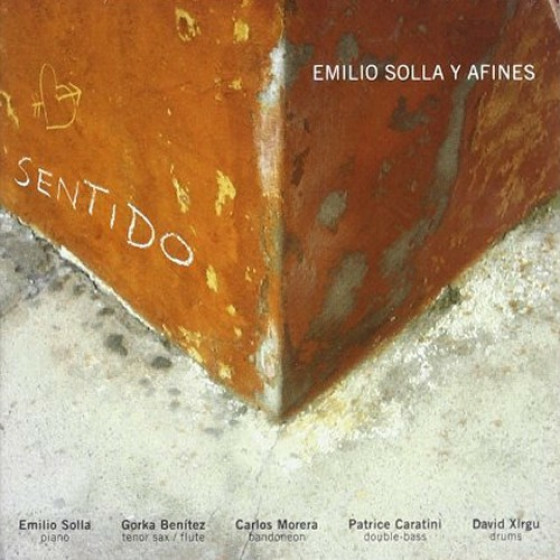 This nonet will be touring in Spain in November 2002, presenting the CD.